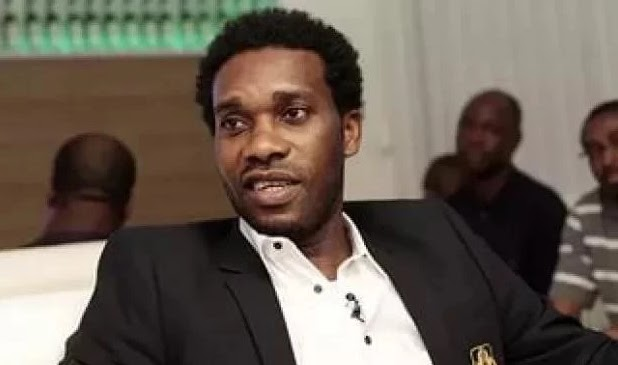 Former PSG and Super Eagles midfield maestro, Austin ‘Jay Jay’ Okocha has warned Nigerian Football officials and fans against setting unrealistic target for the team ahead of the World Cup. Nigeria will play Croatia, Iceland and Argentina in Group D of the tournament in Russia. The former Bolton Wanderers playmaker warned that such target will put the team under pressure. Okocha spoke with SuperSport, saying, “It will be a huge achievement if you could get out of the group stage and after which anything can happen. “We should be careful not to set unrealistic targets for the team.” Okocha added that playing for Nigeria was the pinnacle of his career. “It doesn’t get any better to play for Nigeria. It was not for the money, but the pride to represent 160 million people is priceless. It was the pinnacle of my career. “Football is not just a sport in Nigeria, it’s not just part of the religion or the culture, it is life. “It is a great opportunity to eradicate poverty with football. “With football, we have a voice,” he said.